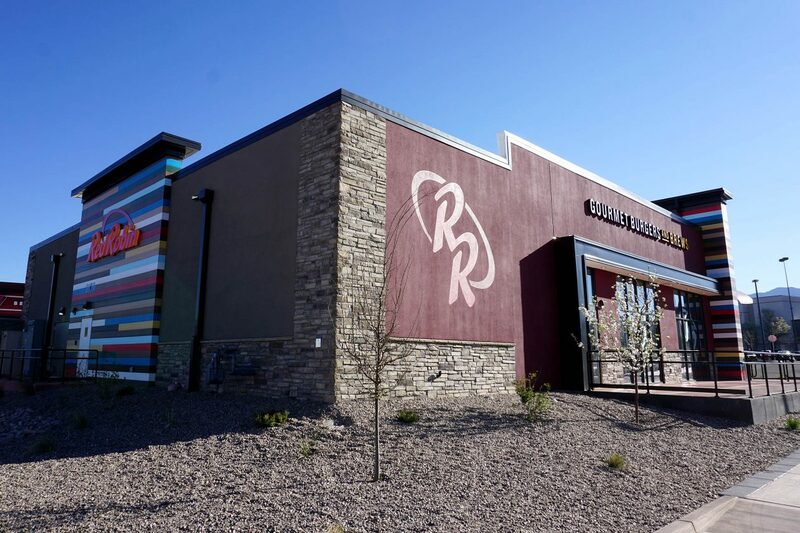 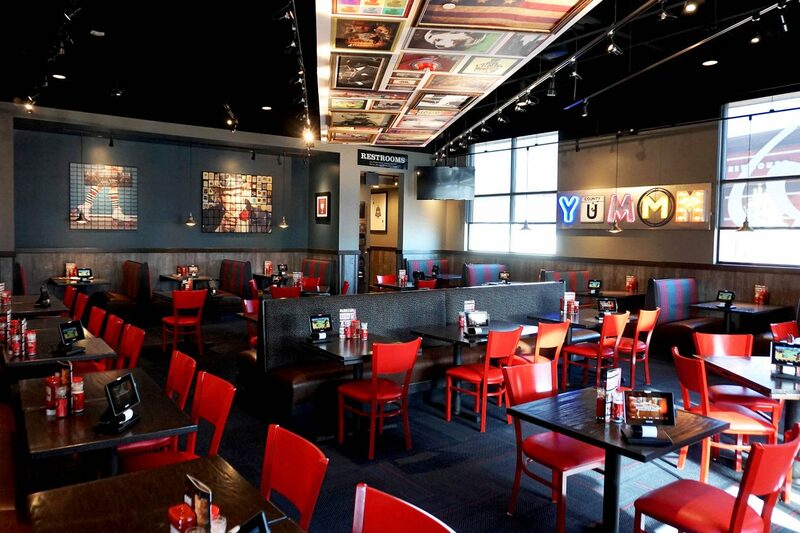 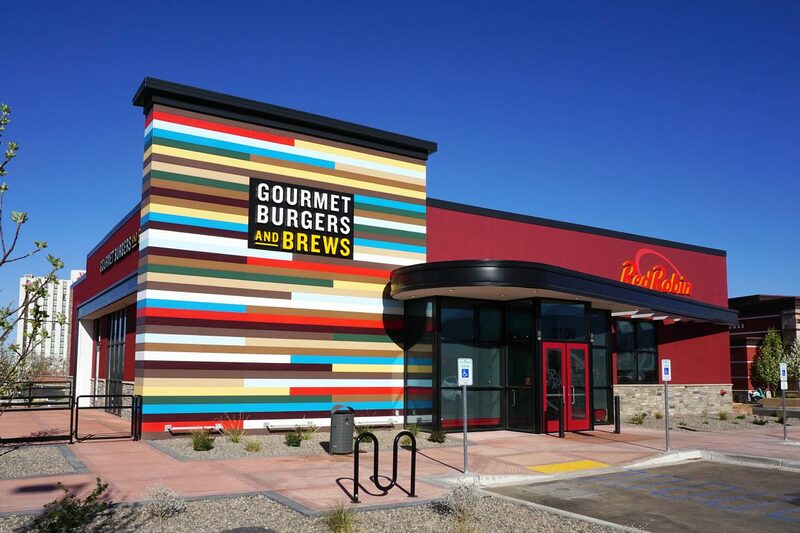 Capitol’s fourth project for Red Robin was a ground-up restaurant located in Albuquerque, New Mexico that opened earlier this spring. 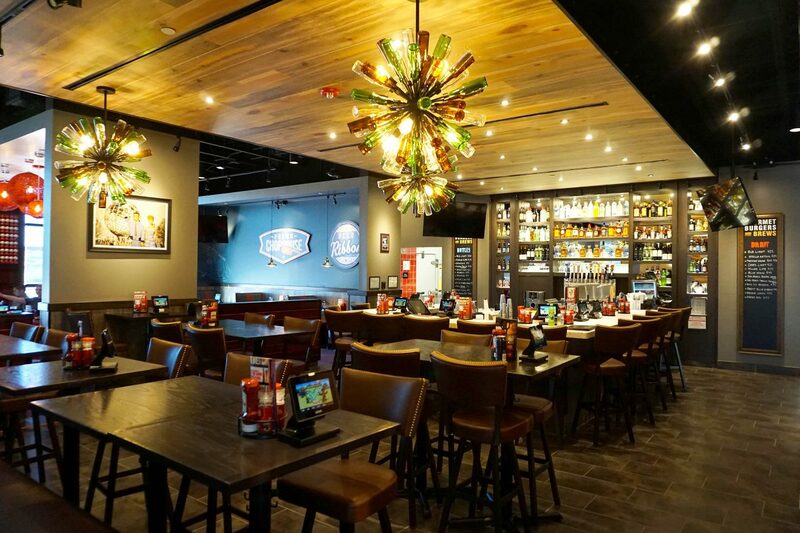 The 5,600 square foot gourmet burger and brew eatery was built as part of the newly renovated Winrock Town Center Mall and was designed by Cahen Architectural Group. 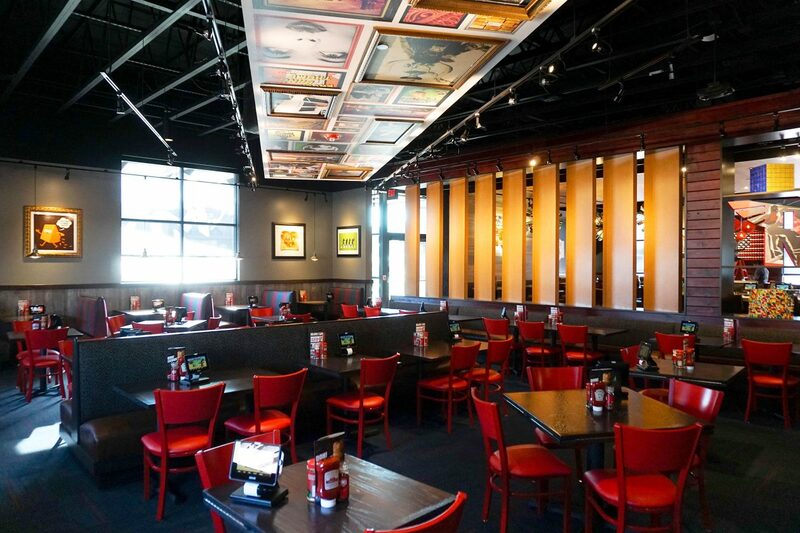 Capitol currently has two more ground-up Red Robin projects under construction in Houston, Texas, and another restaurant nearing completion in the Austin area, all of which will be opening in the fall of 2017.